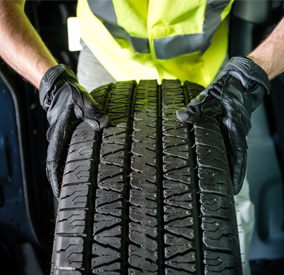 We offer most major brand of tires! 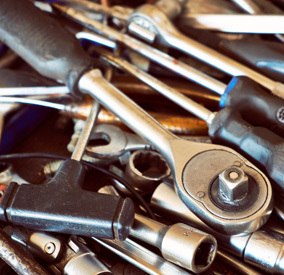 A&R Auto & EngineWorks Offers Auto Repair Services You Can Count On! It's the grocery-carrying, load-hauling, go see Grandma, foul-weather family friend that you just can't be without. It's the vehicle you depend on to move your most precious cargo - your family. So when your car's engine fails, you're faced with some tough decisions. Either buy a new vehicle or replace its engine. With the manufacturing quality of today's vehicles prolonging the life of most components of a car, in many cases, it makes sense to just replace the engine. 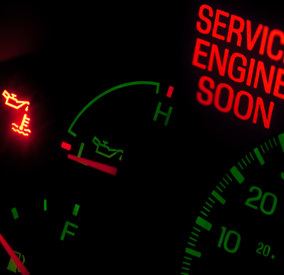 Basic preventative maintenance habits such as changing your car's engine oil or air intake filters can help to extend the life of your car's engine and reliability. We want you to feel good and trust that we can take care of any items you bring into our store. This belief has kept our customers coming back through all the years in business. Please feel free to contact us for any just about anything. We strive to make our customers happy. If it's not right, we'll make it right! Do you trust your mechanic? Do you feel like you're getting ripped off? 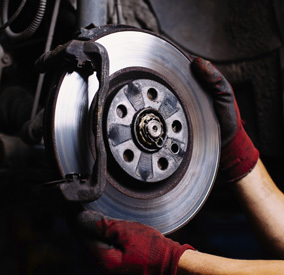 Click here for some valuable information about your vehicle and the maintenance that it needs to perform reliably. Since 2006, A&R Auto & EngineWorks has provided motorists in the Charlotte, NC 28216 area with comprehensive auto repair services that include 4x4 Services, Brakes, Car & Truck Care, Domestic Cars & Trucks, Electrical Services, Electronic Services, Engine & Transmission, Engine Maintenance, General Services, Heating and Cooling Services, Import Cars & Trucks, Inspections and Emissions, Miscellaneous Services, Tires, Towing, Transmission Services and Undercar Services. Our goal is to offer the best services available at affordable prices to get you back on the road in no time. For a high-performing vehicle, trust A&R Auto & EngineWorks with your car, truck, or van. To learn more about the services we offer, please contact us by phone at 704-900-7045 or send us an email. We also invite you to learn more about our dedication to you, our valued customer.